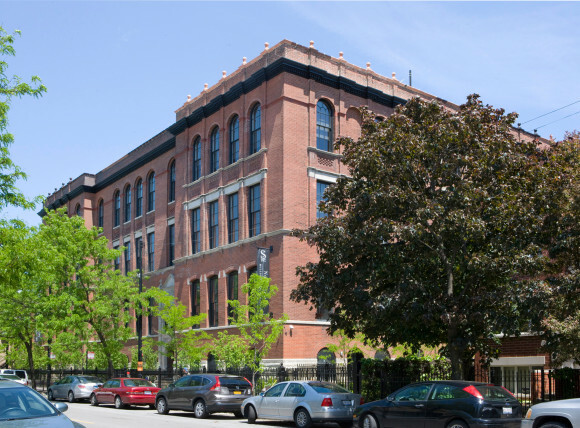 Bauer Latoza Studio was selected to provide architectural, planning, and historic preservation services to support the adaptive reuse of the former Mulligan School at 1855 N. Sheffield. 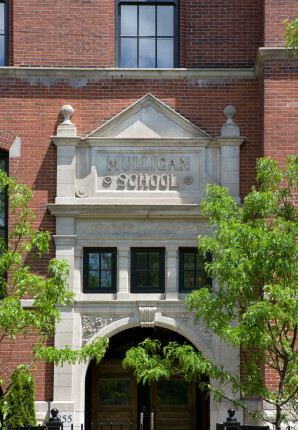 The Mulligan School operated as a public elementary school until 2003. The building is listed on the National Register of Historic Places as part of the Sheffield Historic District. 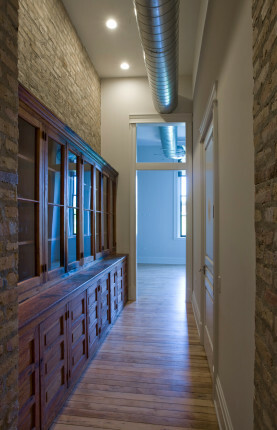 Bauer Latoza Studio’s work converted the former school into 24 residential apartments. 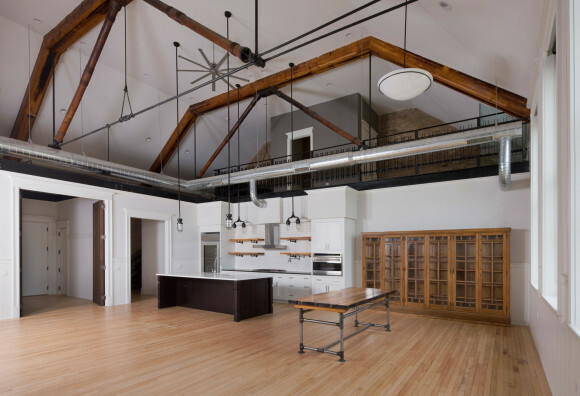 Bauer Latoza Studio assisted in the process of securing city Landmark status for the building. 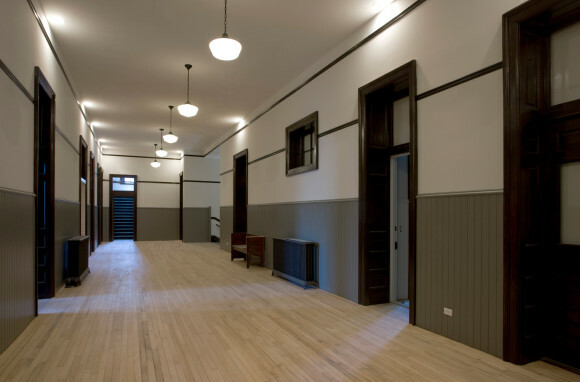 The design adhered to the Secretary of the Interior’s Standards for the Treatment of Historic Properties and was coordinated with the Illinois Historic Preservation Agency to achieve the Federal Rehabilitation Tax Credit.